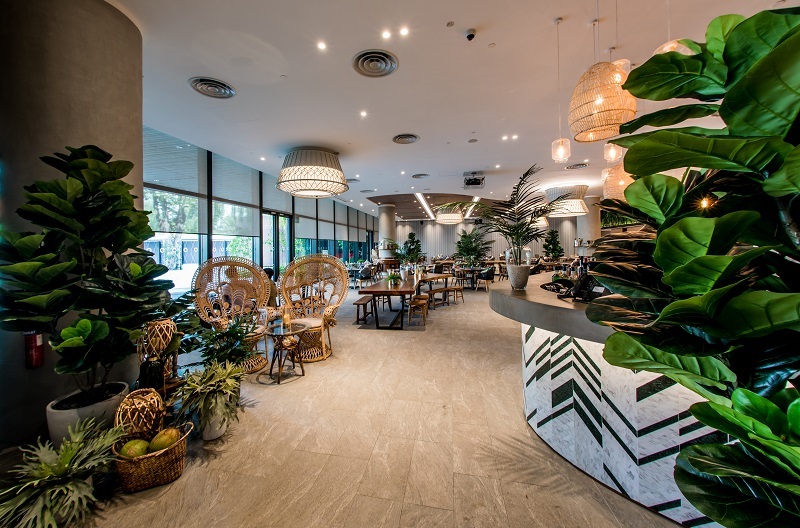 This Easter, gather for a hearty brunch with your family and loved ones at Native Kitchen (#NativeKitchenSG), the latest islander-inspired restaurant managed by Refinery Concepts. Native Kitchen presents a communal-style four-course semi-buffet with a delightful dessert table that includes a 6-tier chocolate fountain, a buffet spread especially for kids, and free-flow soft drinks, juices, coffee and tea. The brunch features the best flavours from land and sea with three sharing salads, seafood platter of steamed prawns, King crab, mussels, salmon gravelax, a BBQ board of sliders, Jamaican chicken, grilled chorizo, grilled barramundi, jumbo satay skewers, and side dishes. Little ones can also enjoy various fun activities that includes hunting for Easter eggs (specific timings), a Bouncy Castle, balloon sculpting, face-painting, movie screenings and more. Every child will also receive an exclusive Bunny soft toy. Mastercard holders who come in a family of minimum 2 adults and 1 paying child can receive a complimentary Skyline Luge Sentosa Family Pass when they pay with their cards. 10% off for in-house hotel guests of Village Hotel at Sentosa and The Outpost Hotel, Sentosa Islander Card members, Faber Licence Members, and KidZania Singapore Annual Pass Holders.